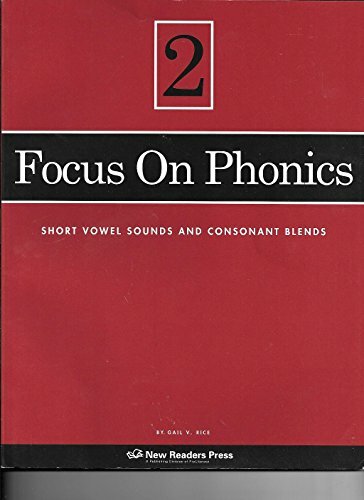 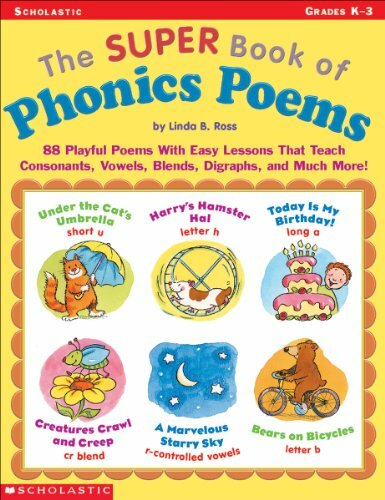 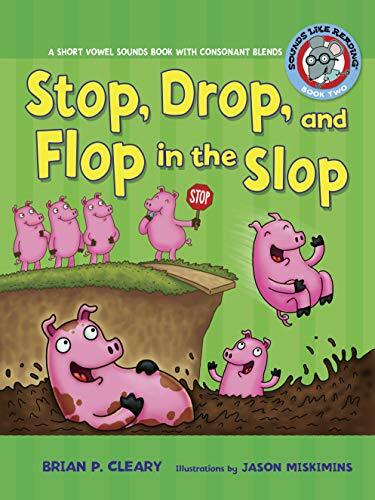 The Super Book of Phonics Poems: 88 Playful Poems With Easy Lessons That Teach Consonants, Vowels, Blends, Digraphs, and Much More! 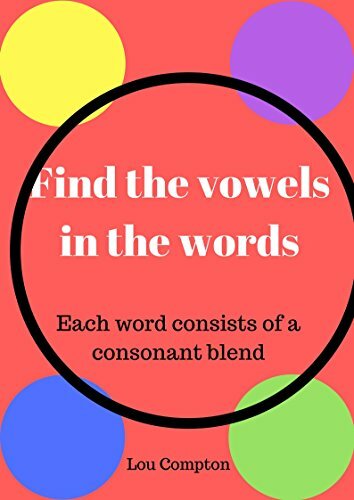 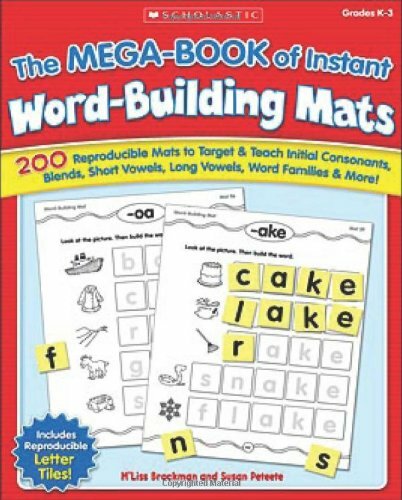 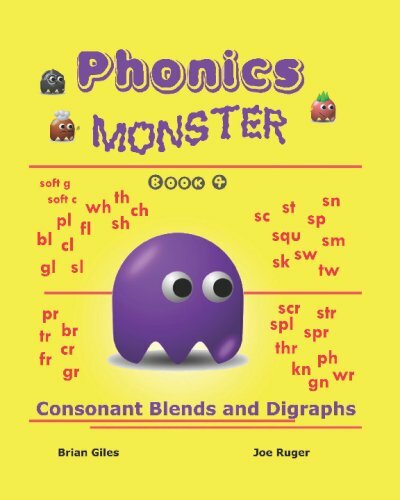 The MEGA-BOOK of Instant Word-Building Mats: 200 Reproducible Mats to Target & Teach Initial Consonants, Blends, Short Vowels, Long Vowels, Word Families, & More! 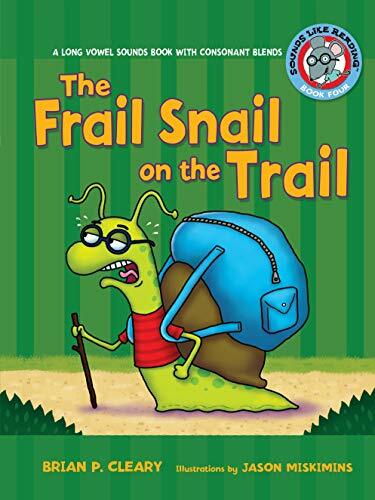 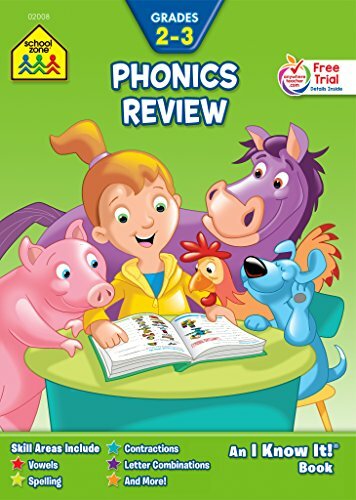 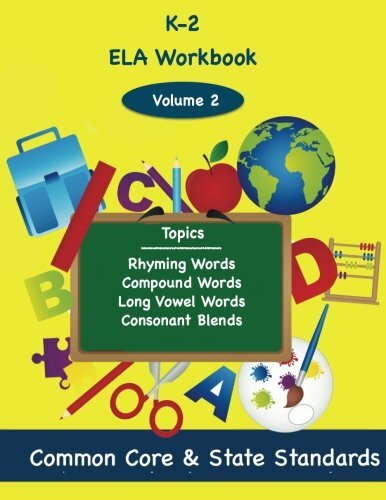 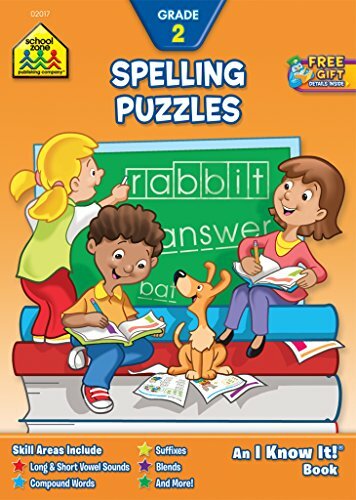 SCHOOL ZONE - Phonics Review Workbook, Grades 2 to 3, Ages 7 to 9, I Know It!®, Consonants, Vowels, Combinations, Blends, Compound Words, Silent Letters, and More!